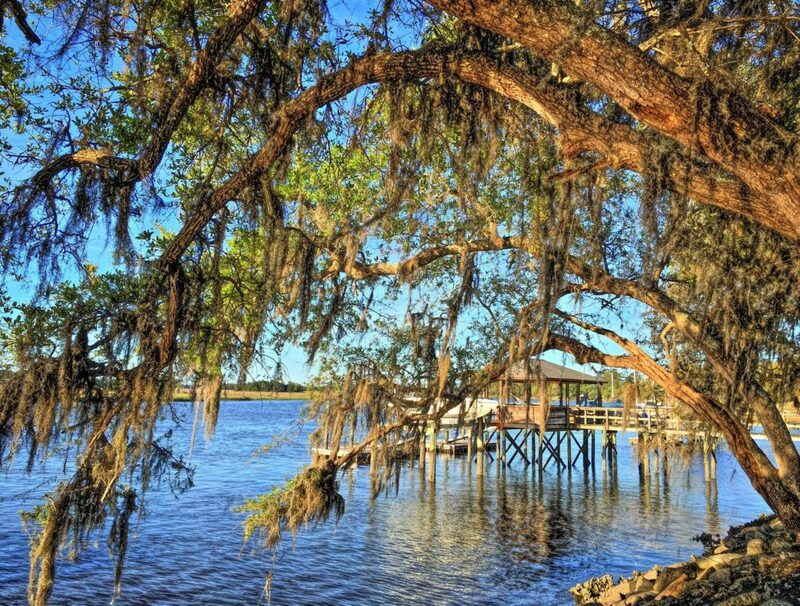 Hollywood and Ravenel are small rural towns between the Edisto and Stono rivers, where country homes amid farmland and hunting preserves attract those seeking privacy and natural beauty. The Plantation at Stono Ferry features a private equestrian facility for riding & boarding horses, a championship par-72 golf course, and a number of home sites with Intracoastal and marsh views. It hosts the Charleston Cup steeplechase race annually in the fall. The nearby Hyde Park Farm & Polo Club in Ravenel sports a US Polo Association regulation field which is open for play, practice, and for the annual Spring and Fall polo matches.